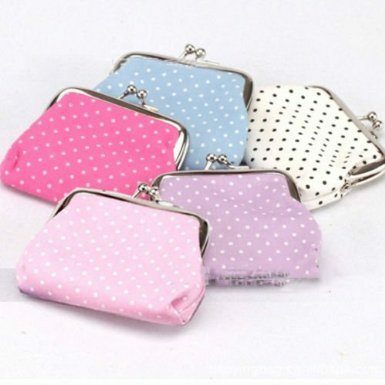 Super Cute Coin Purses From $0.50 Shipped! You are here: Home / Great Deals / Amazon Deals / Super Cute Coin Purses From $0.50 Shipped! We have a great deal on a couple coin purses for you! You can grab these adorable Mini Handbag Coin Purses for only $0.50 – $0.51 each including free shipping on Amazon. Currently only available in skyblue and white. 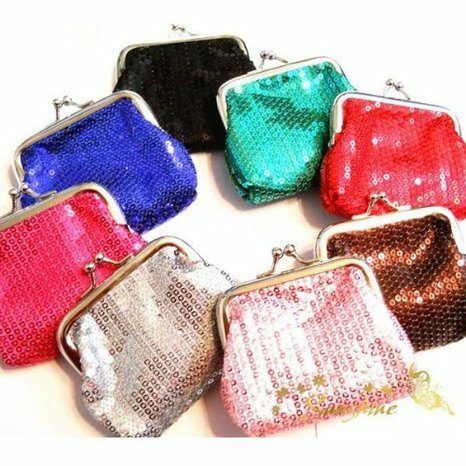 You can also get these Sequin Coin purses for $0.75 – $0.76 plus FREE shipping! Color choices include blue, coffee, red, green, rose, and silver. These are great for yourself or as gifts! Thanks, Wheel ‘n Deal Mama and My Sweet Savings!